Colin Dean is an Associate in the Firm’s Birmingham Office and a member of the Securities and Financial Services Practice Group. His practice focuses on the representation of financial services companies in litigation and arbitrations nationwide. 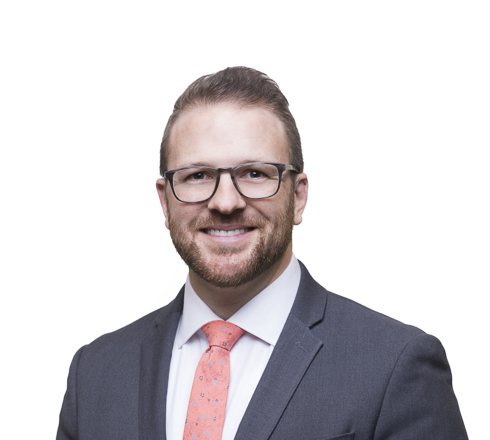 Colin’s expertise includes representation of brokerage firms in litigation and arbitrations brought by consumers, as well as representation of mortgage companies and mortgage servicers in individual and class action claims arising from state and federal consumer protection statutes. Colin has served his clients as the lead attorney in all stages of litigation, from discovery and electronically-stored information disputes to depositions, dispositive motion practice, mediation, and trial. In addition to his work in litigation, Colin also provides strategic, proactive counsel to companies in heavily-regulated industries, with particular expertise in the financial services and mortgage banking sectors. Colin regularly assists his clients with operational compliance with state and federal regulations, including the Telephone Consumer Practice Act (TCPA), Fair Credit Reporting Act (FCRA), Fair Debt Collection Practices Act (FDCPA), Real Estate Settlement Procedures Act (RESPA), and Truth in Lending Act (TILA). Colin was recognized as a 2019 Rising Star by Super Lawyers for his work as a trial lawyer.